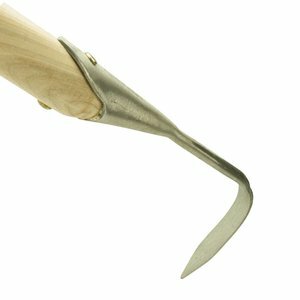 The 120 cm long handled stone scratcher and knife will certainly make the job of kneeling down to remove unwelcome weeds from paths and paving a thing of the past. 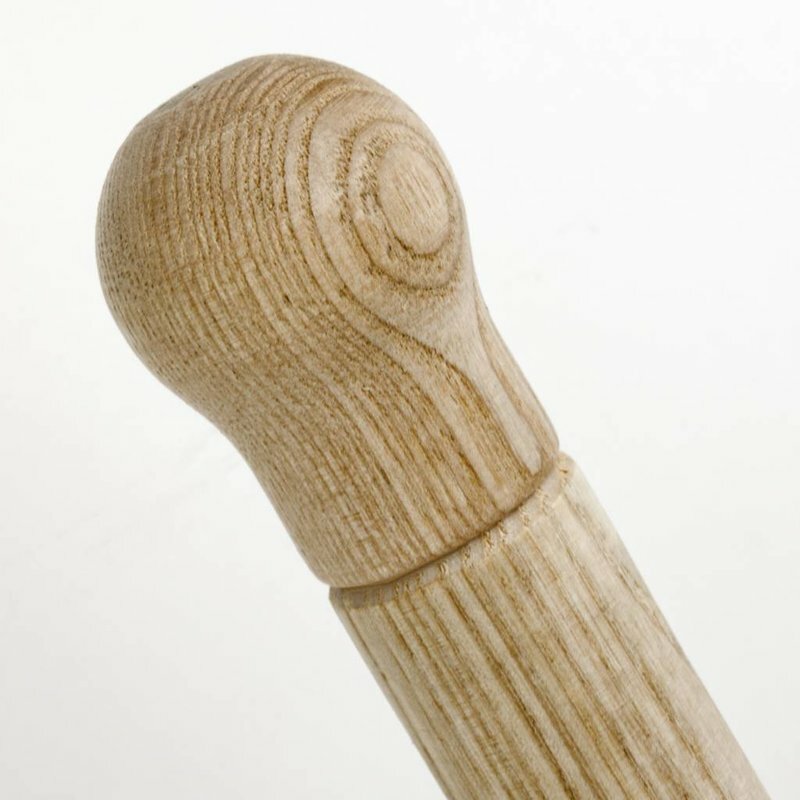 It is a thankless task that doesn’t do much for your back and knees either. 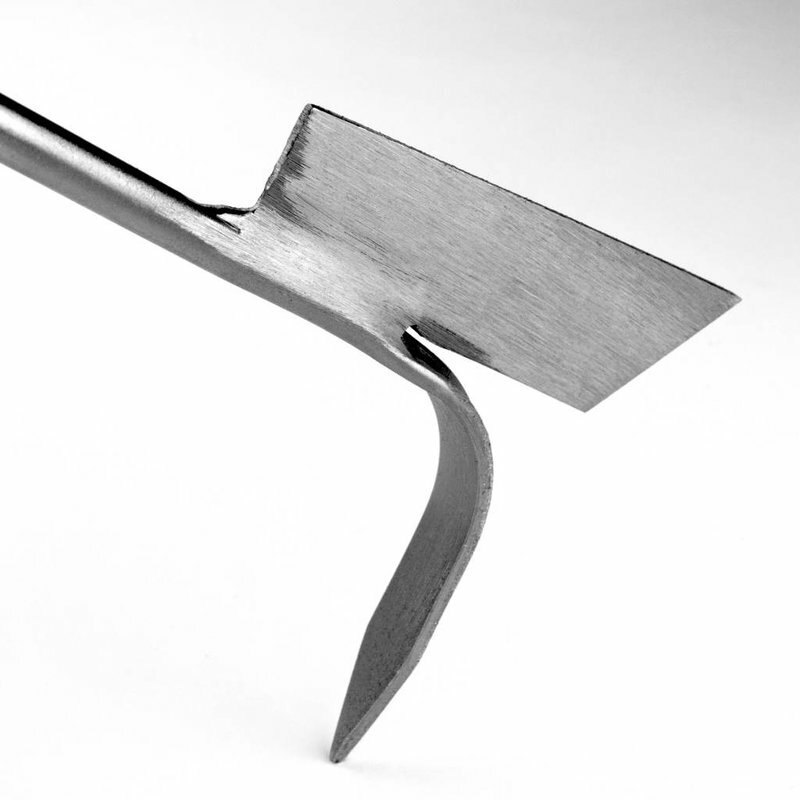 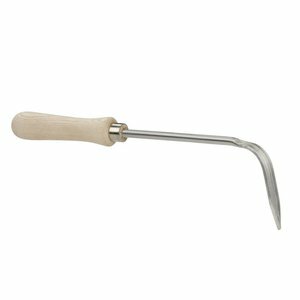 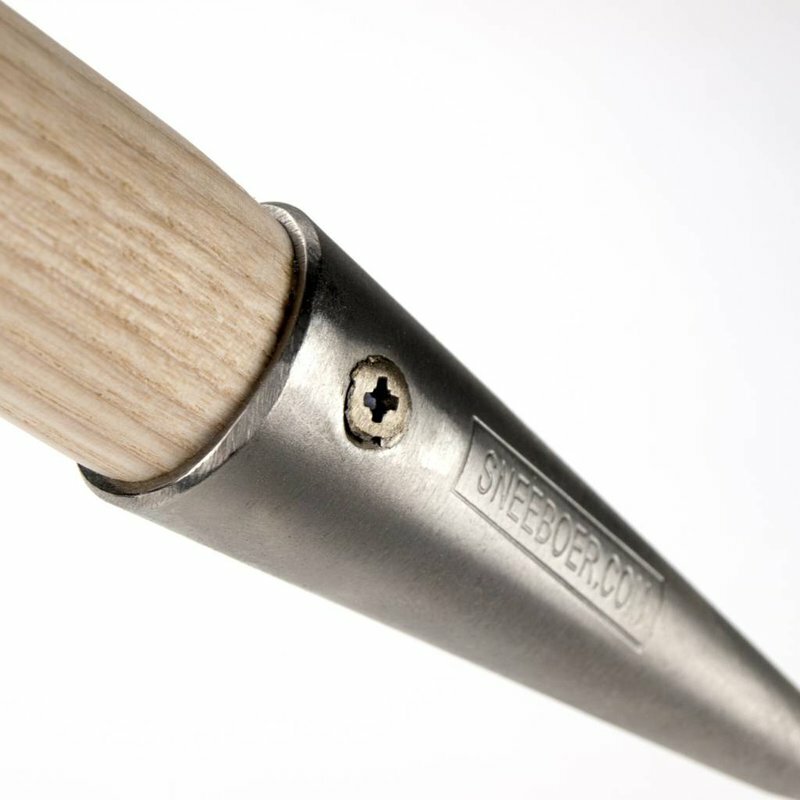 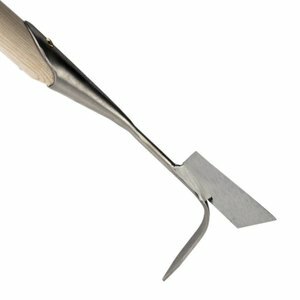 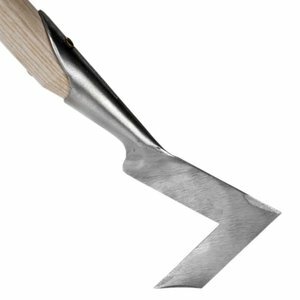 The ash handle measures 120 cm, the 8 cm pointed tine is capable of scratching out weeds from the smallest crevice, whilst the 9.5 cm long, 3 cm deep blade can be used to cut unwanted growth at the flick of a wrist. 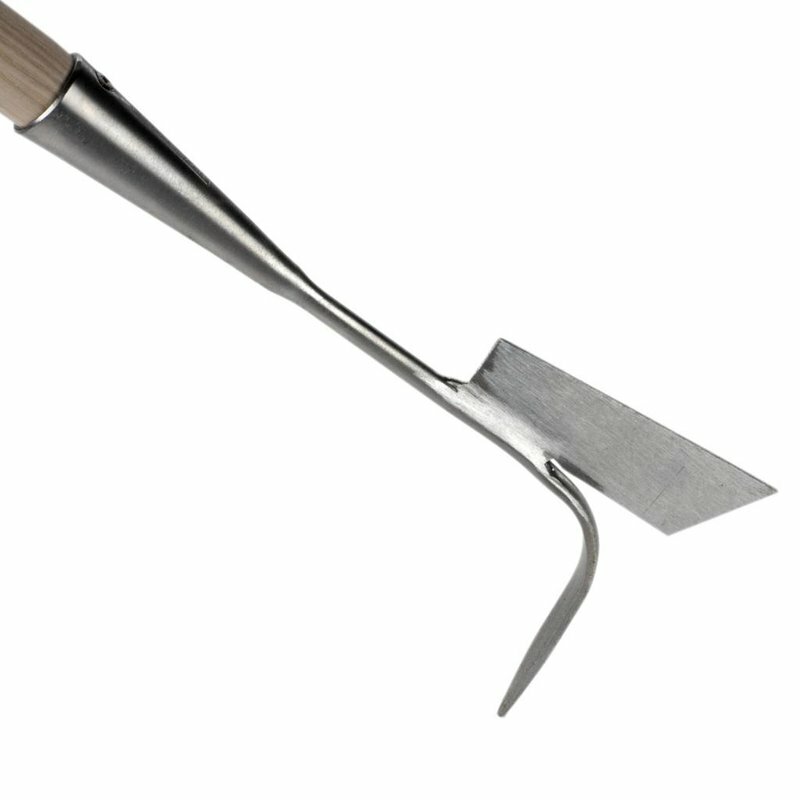 Don’t just concentrate on your paths however – this tool also makes short work of weeds in walls and brickwork.